A blessed chemistry, between the American woodwind titan, brilliant composer and performer, Vinny Golia and Italian sopranist Gianni Mimmo, that generates effervescent textures, terrific dialogues and multi-layered melodic complexities. Gianni and Vinny played together in several projects in Europe and Usa, in small and large international combos, performing with dancers and leading workshops. 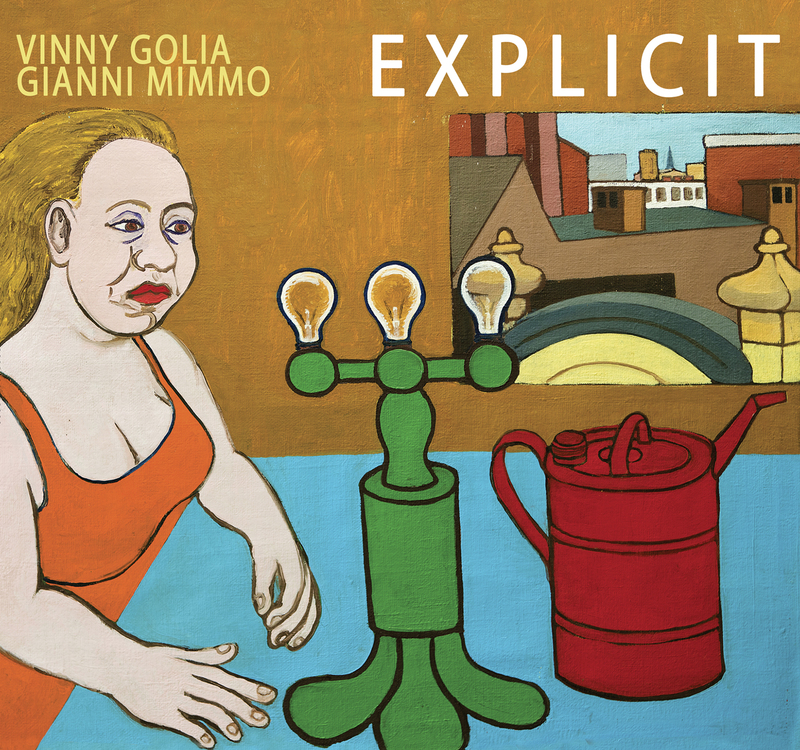 Explicit is their duo album featuring a dazzling mirror playing, engaging textures and effervescent lines in a great recording session. Right in the flesh of the sound.